Even Worse Than Natural Areas Program? If you’ve been concerned, as we are, about the Natural Areas Program and the proposed Management Plan (the SNRAMP) that would cut down 18,500 healthy trees, use large amounts of toxic herbicides, and restrict access to families and pets – there’s worse. The new Biodiversity Plan proposes extending this same management strategy to all open lands in the city – including, possibly, your back yard. This Plan is hugely problematic on two counts. 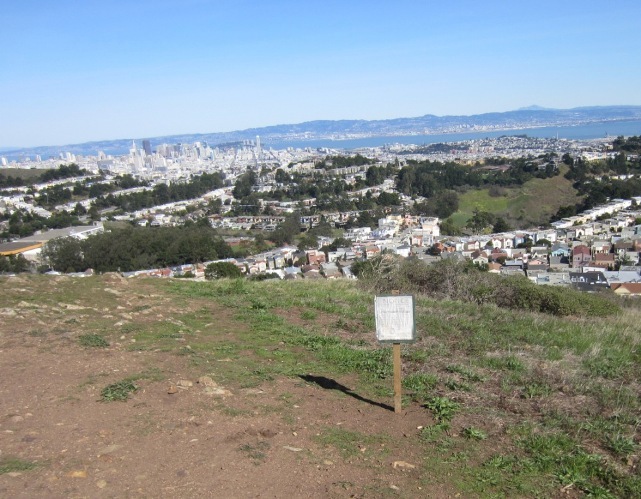 First, the ‘biodiversity’ being considered is specifically modeled on the controversial and destructive Natural Areas Program (NAP) of the San Francisco Recreation and Parks Department (SFRPD). 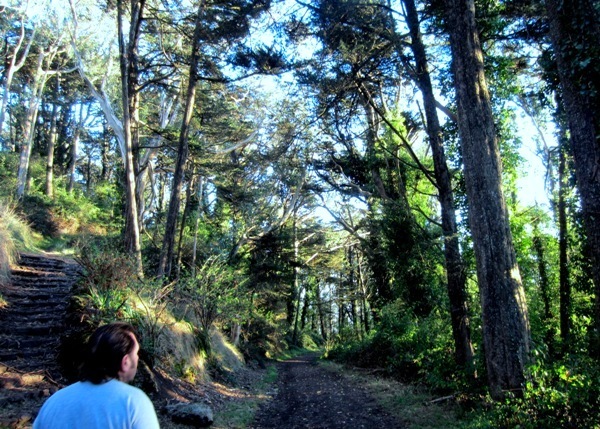 NAP seeks to destroy thousands of trees, restrict access in ‘Natural Areas,’ and last year used more of the “most hazardous” herbicides than the rest of SFRPD put together (excluding Harding Golf Course, which is managed by the PGA Tour and not by SFRPD). Second, it plans to extend this Plan to all the open areas of the city, no matter what the ownership. It would even include people’s backyards. It is not stated what agency or department would manage all open space, although it seems apparent that Brastow’s office intends one agency/department to do so. NAP is named as the model for management. We oppose this Plan, which could have far-reaching adverse consequences for our city and its environment. Trees sequester carbon to battle climate change, fight pollution, provide windbreaks, absorb sound, and stabilize slopes in ways that low-growing plants and shrubs cannot do. Trees are more environmentally valuable, and expanding the tree-canopy is an important objective – as is preserving what we have in our parks and forests and on our streets. We need native and non-native trees, but we should not model a Biodiversity and Ecology Master Plan on destroying non-native trees to plant native grasses and scrub bushes. The Biodiversity Plan is a poor idea. It’s based on NAP, whose own Management Plan is still undergoing a million-dollar Environmental Impact Report process that may take until the end of 2014. It covers private property, including, specifically, people’s back yards; it’s not impossible that homeowners would find they needed permission in deciding what to plant or how they manage their own spaces if the Plan produces guidelines that get written into regulations. It doesn’t clarify how this whole effort will be funded. We hope that the Strategic Growth Council will not waste our money funding this anti-environmental effort. The decision whether to consider the proposal will be taken on May 14th, 2014. The person to write to is Polly Escovedo (polly.escovedo@resources.ca.gov) She is interested in hearing from the public before that date. One Response to Even Worse Than Natural Areas Program?